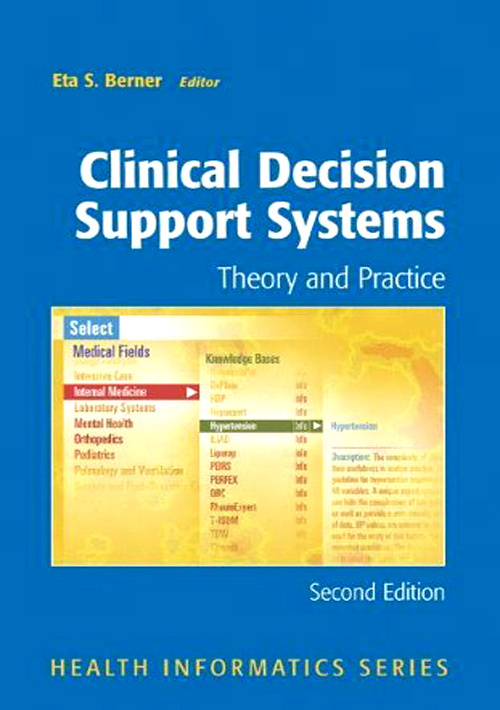 This is a resource book on clinical decision support systems for informatics specialists, a textbook for teachers or students in health informatics and a comprehensive introduction for clinicians. 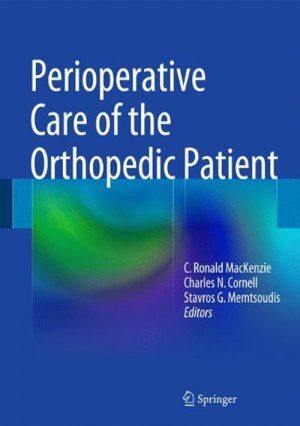 It has become obvious that, in addition to physicians, other health professionals have need of decision support. 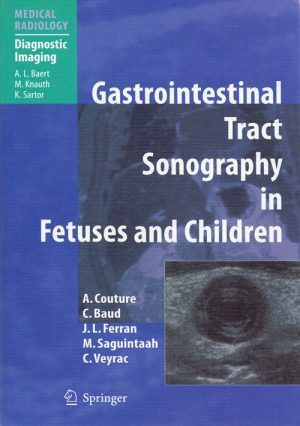 Therefore, the issues raised in this book apply to a broad range of clinicians. 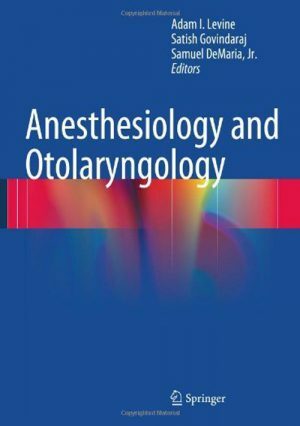 The book includes chapters written by internationally recognized experts on the design, evaluation and application of these systems, who examine the impact of computer-based diagnostic tools both from the practitioner’s perspective and that of the patient.